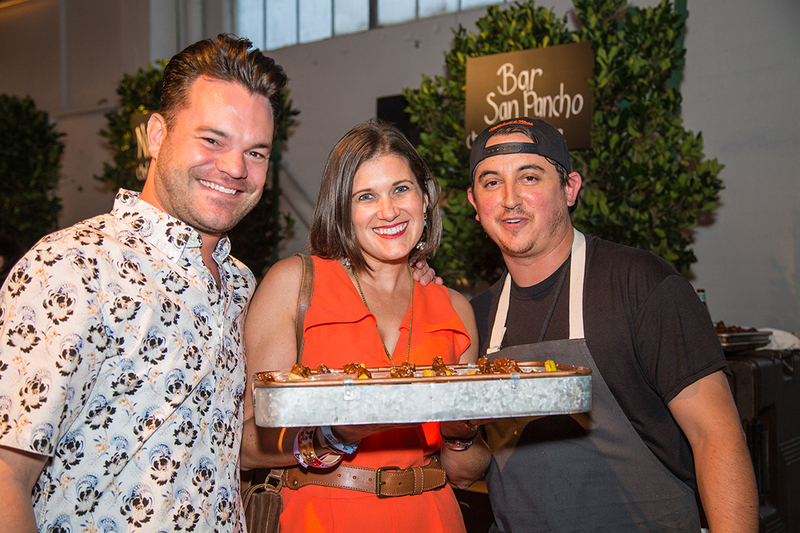 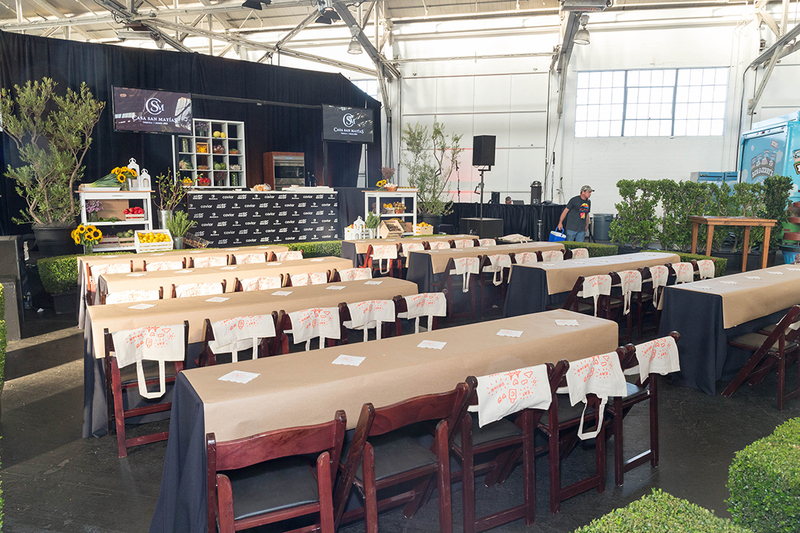 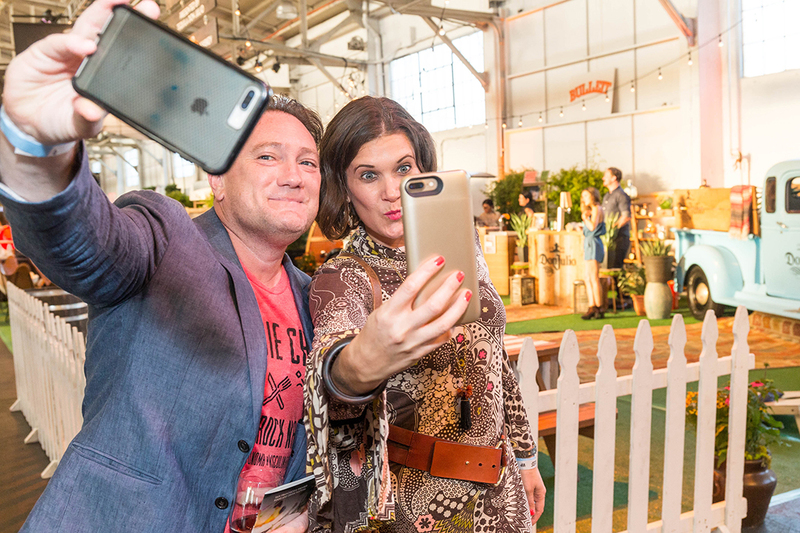 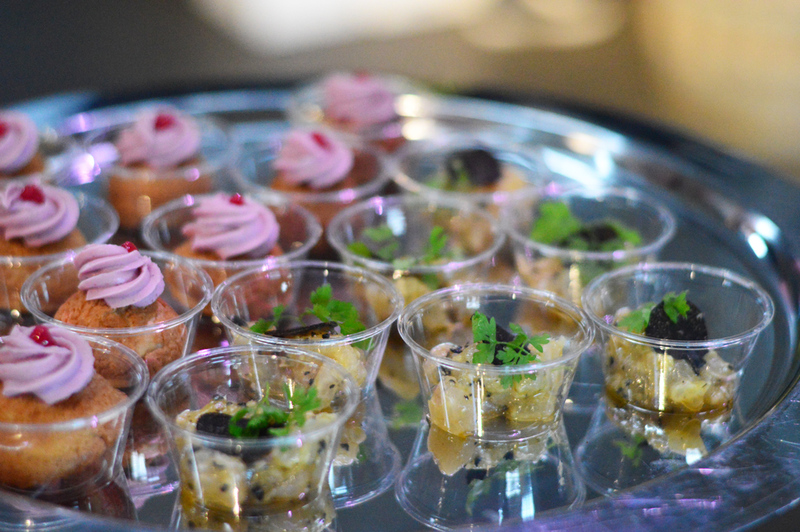 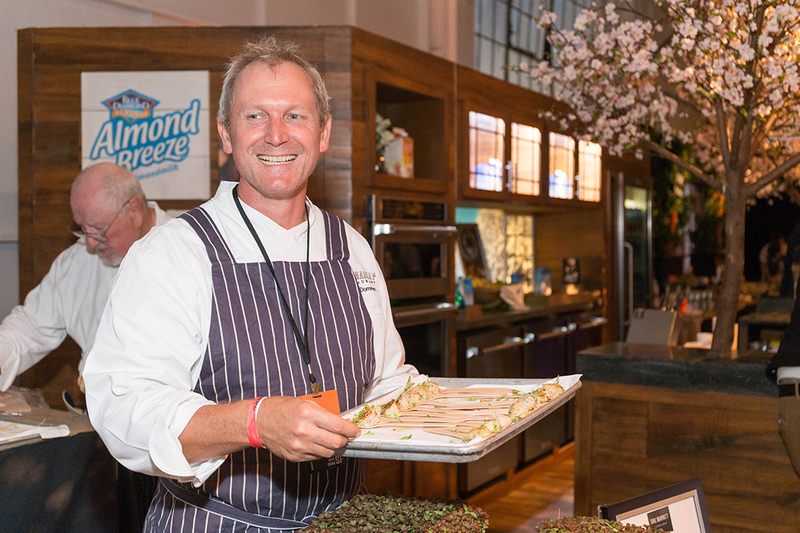 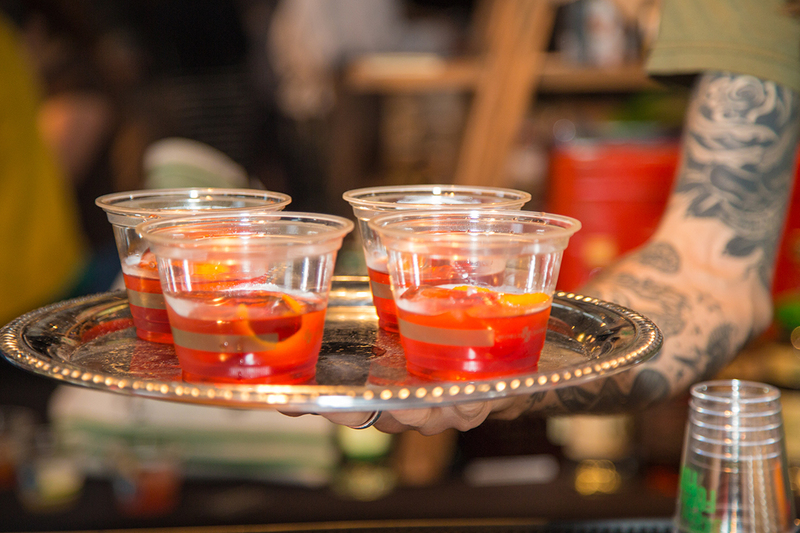 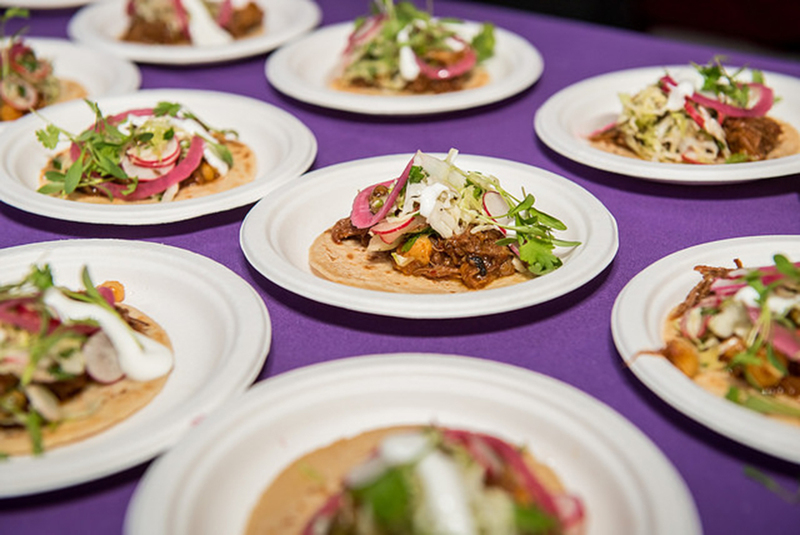 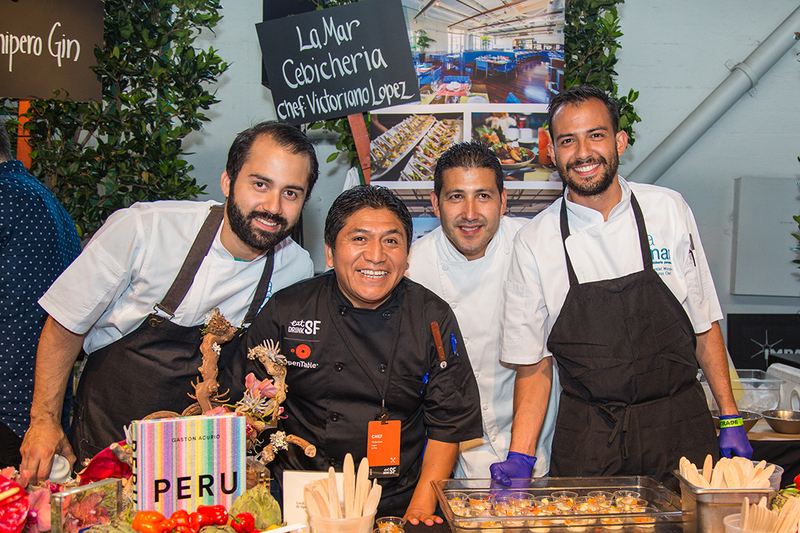 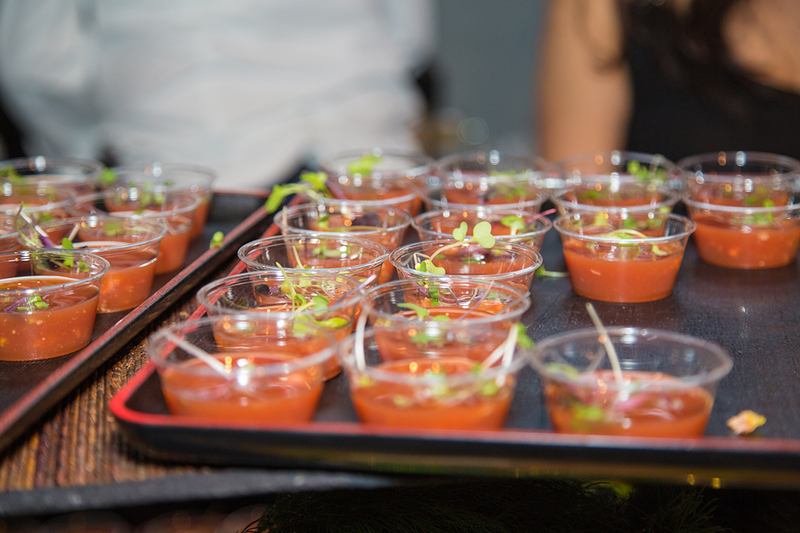 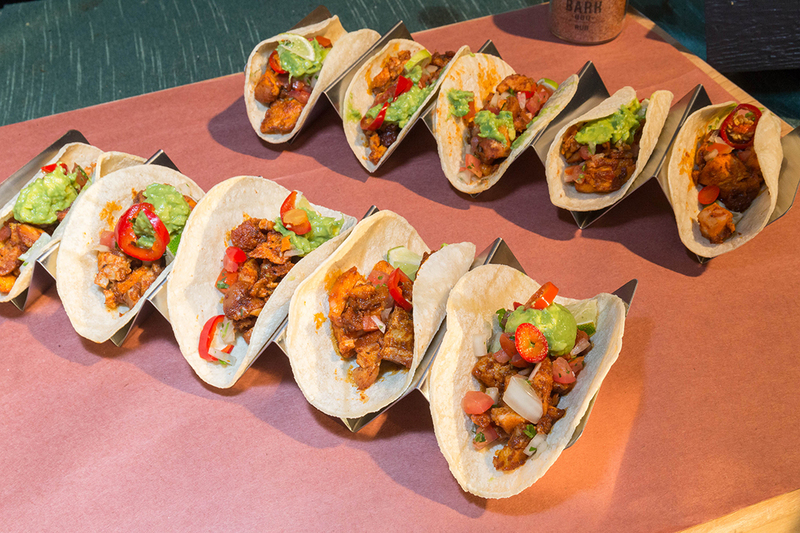 San Francisco’s Premier Food & Drink Festival is approaching and it’s time to get your tickets! 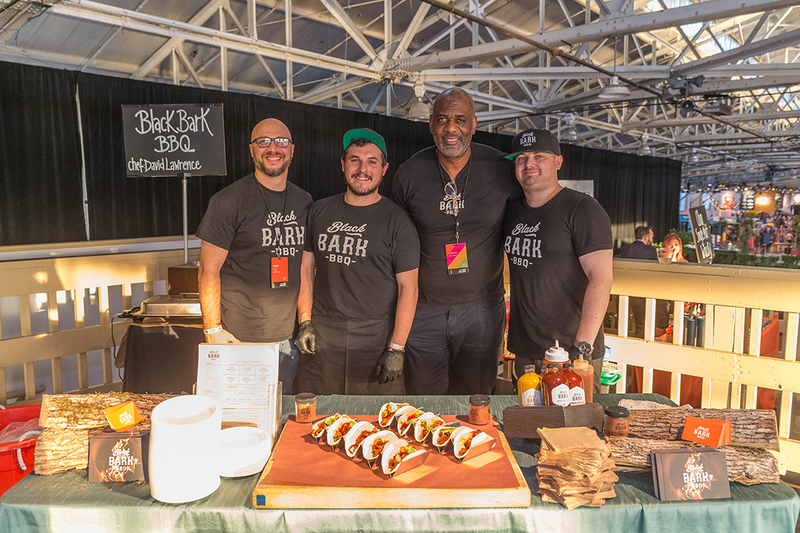 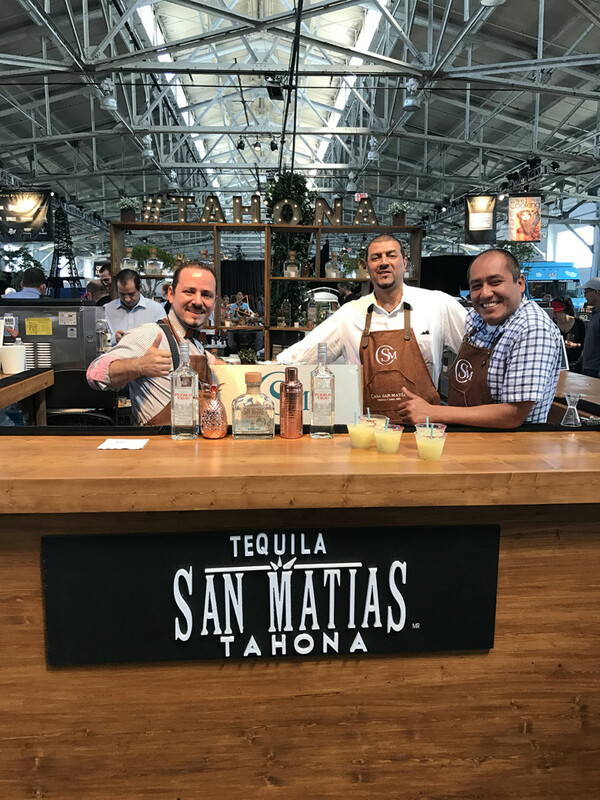 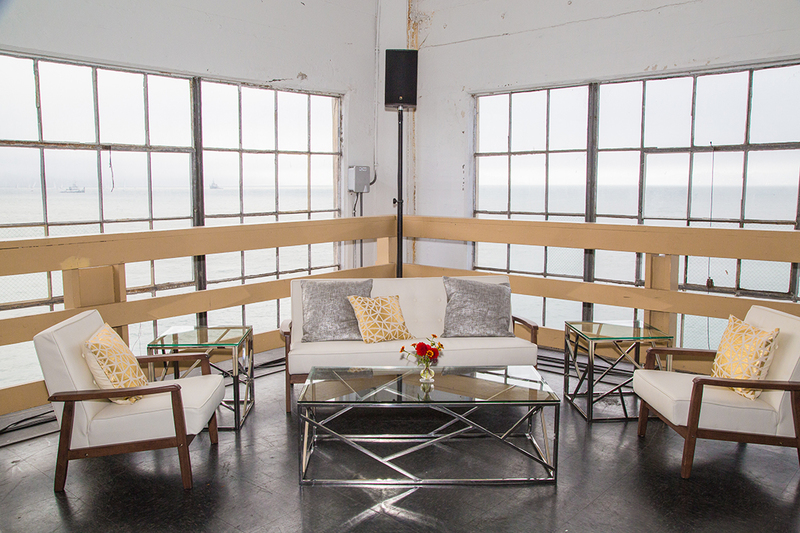 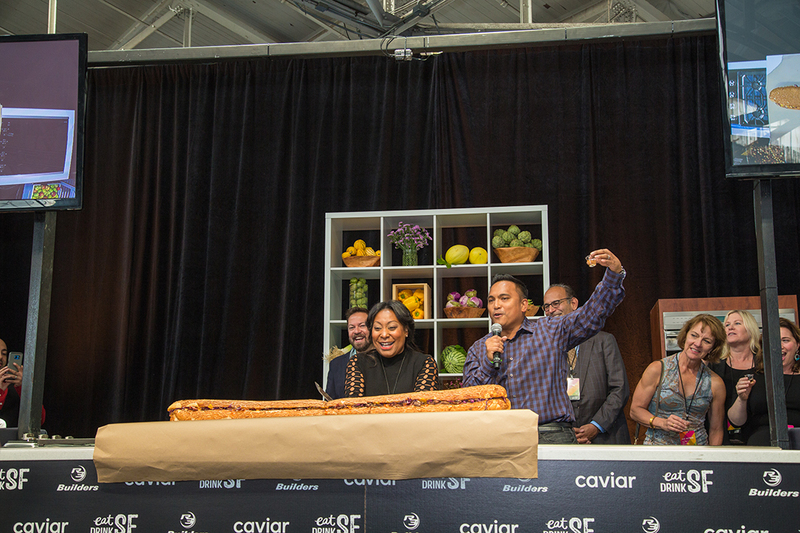 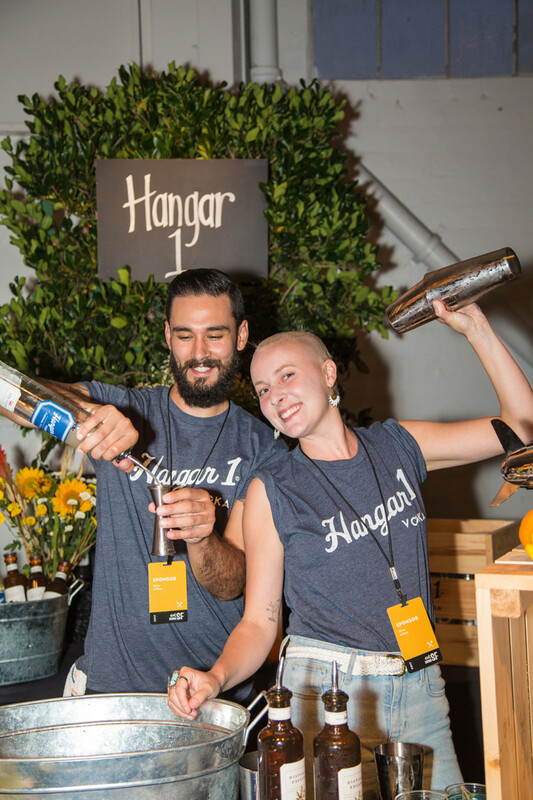 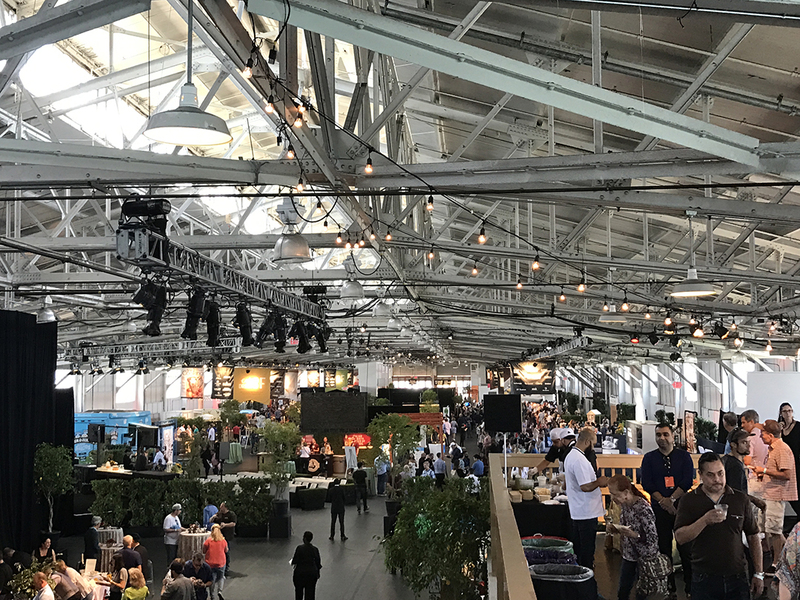 Eat Drink SF 2018 will be August 24th – August 26th at San Francisco’s Fort Mason Center. 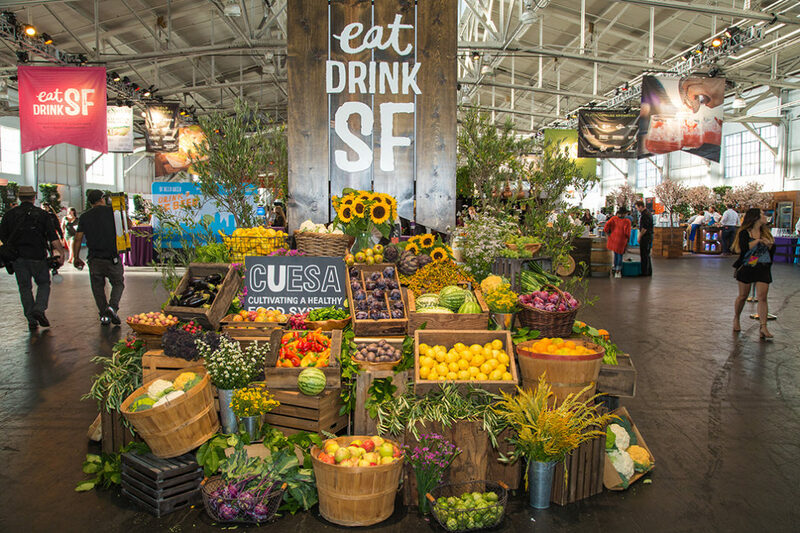 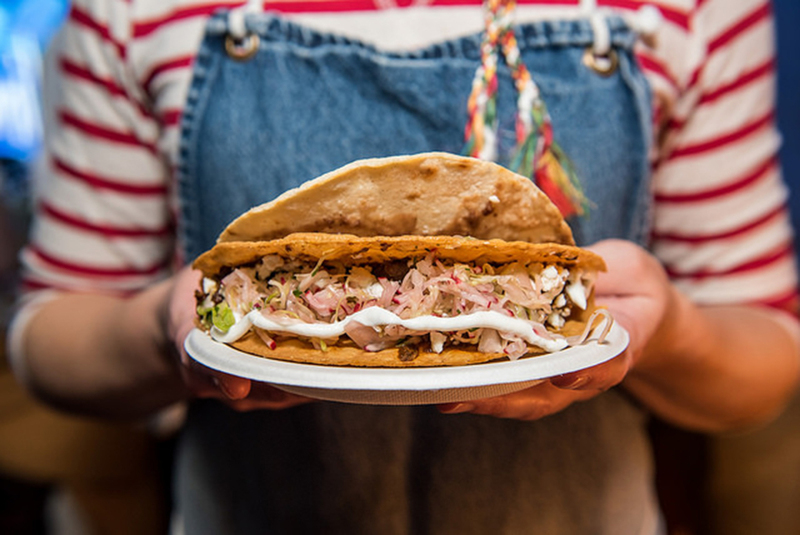 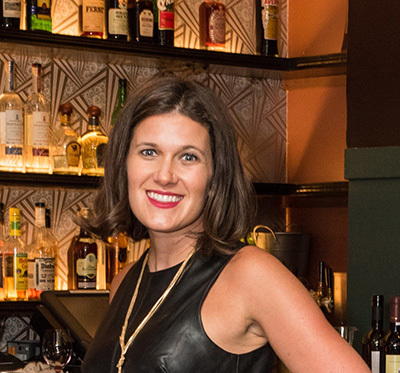 This is hands down the best Food & Drink Event in San Francisco so don’t miss it! 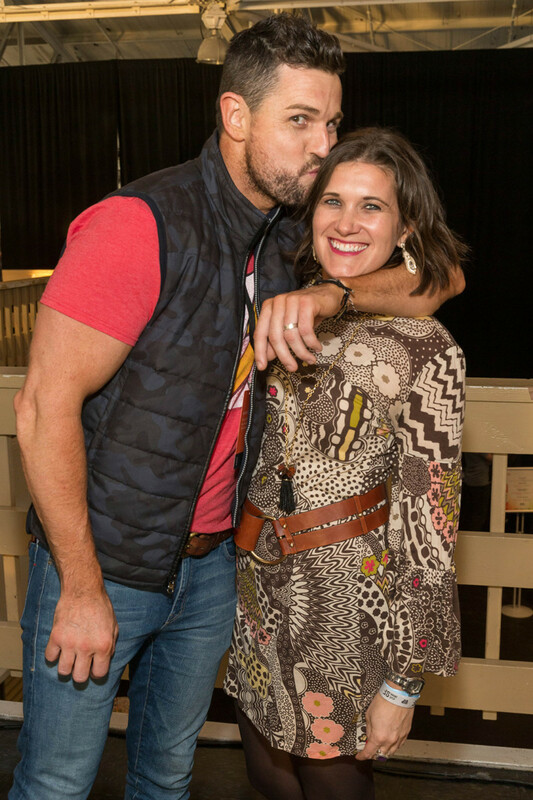 Buy your tickets here and use the code JSFashionista to save $20 off a regular or VIP ticket! 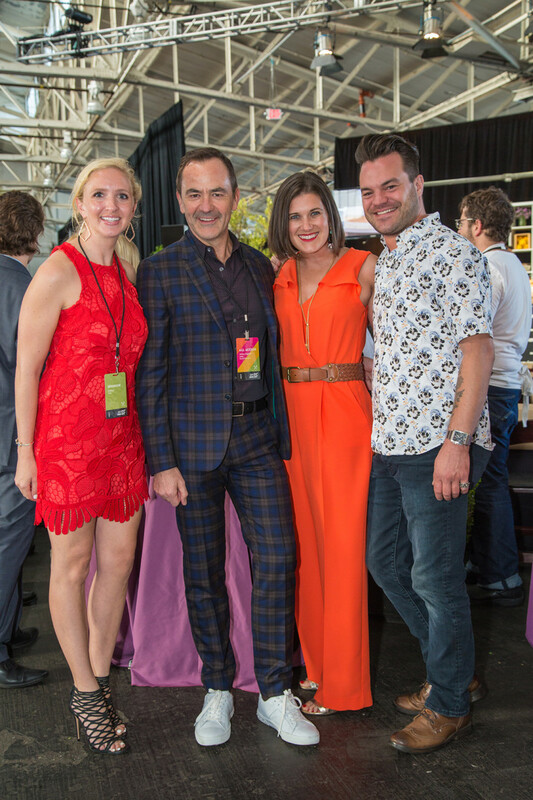 GGRA Executive Director Gwyneth Borden welcoming guests at Eat Drink SF 2017! 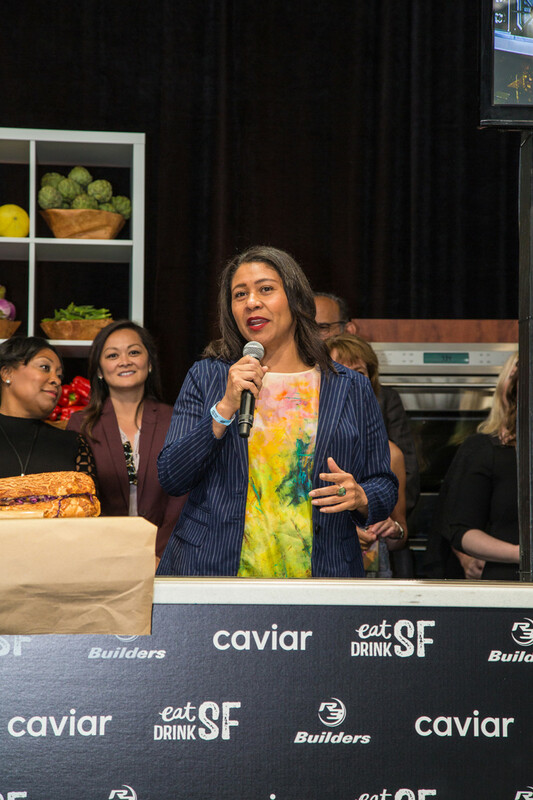 Mayor London Breed addressing guests at Eat Drink SF 2017. 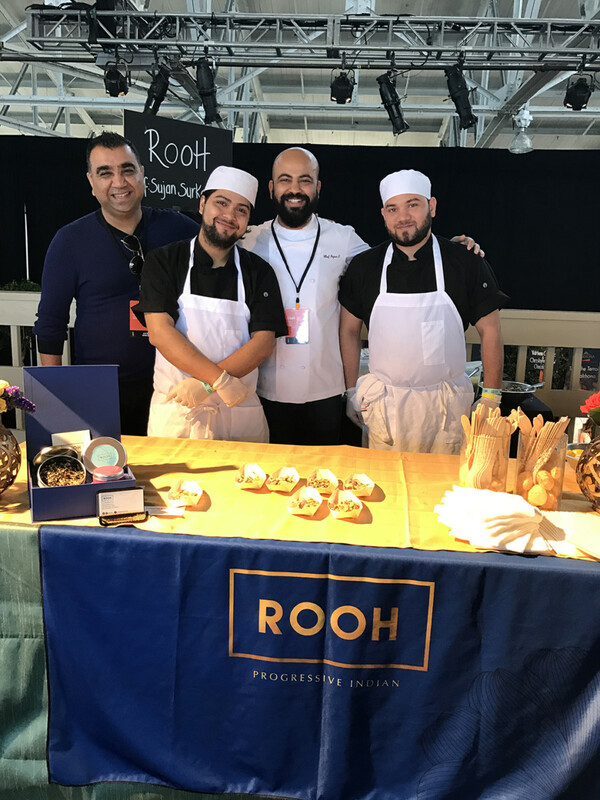 The ROOH team in the VIP section. 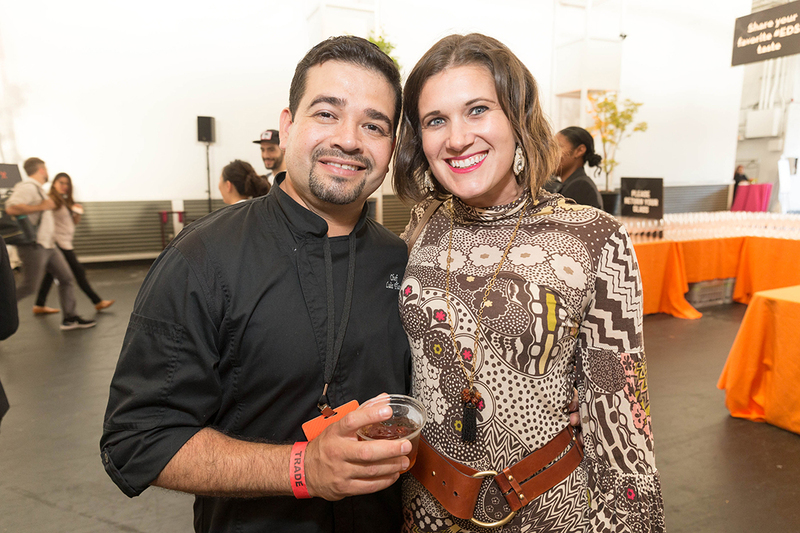 Hanging with Chef Luis Flores of Flores SF and Uno Dos Tacos. 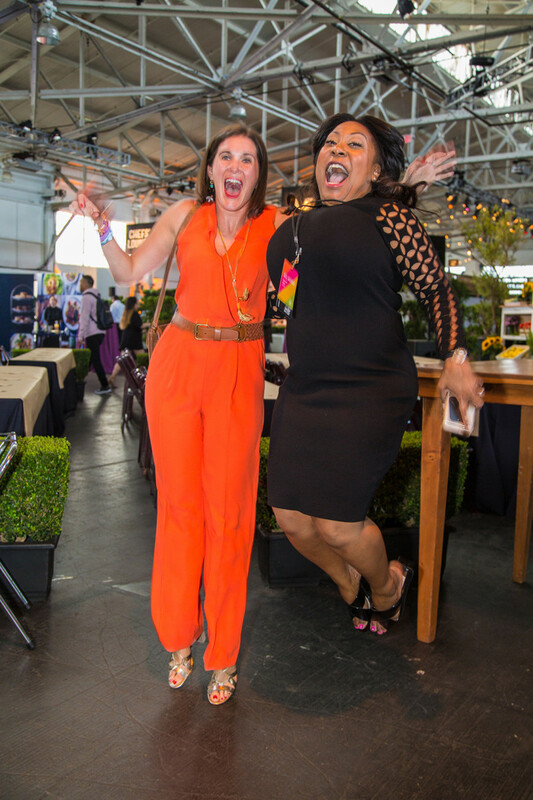 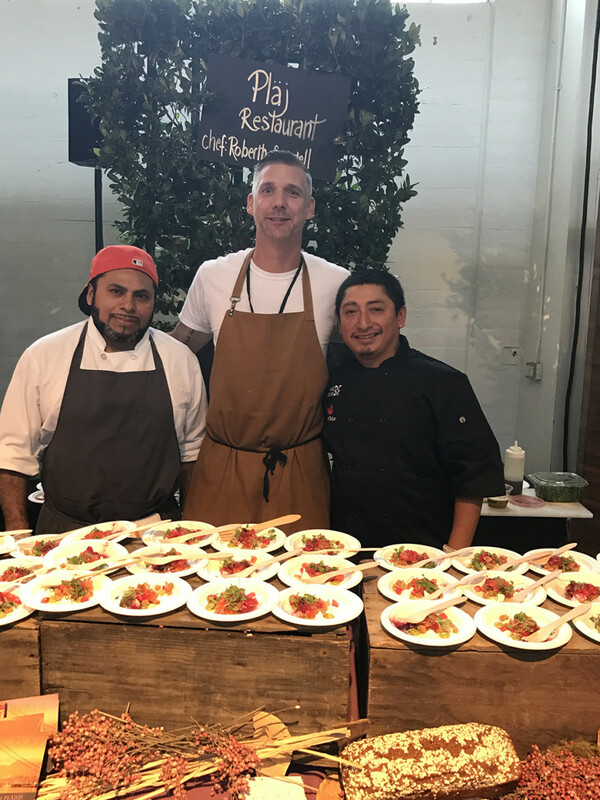 As you can tell one of the best parts about Eat Drink SF besides all the amazing food are all of the fabulous Chef’s and other attendees.